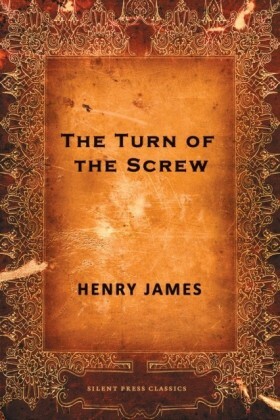 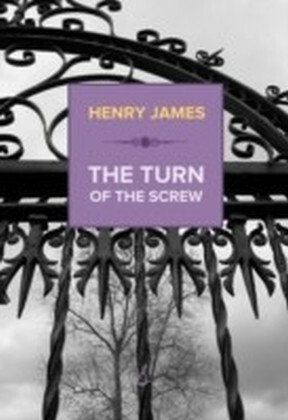 Henry James's ghost story novella, The Turn of the Screw (1898) is a key gothic text and is one of the most popular James texts for undergraduate study. 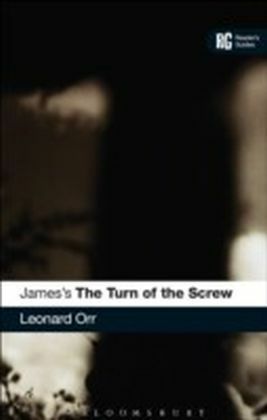 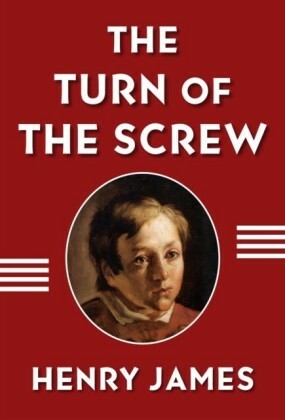 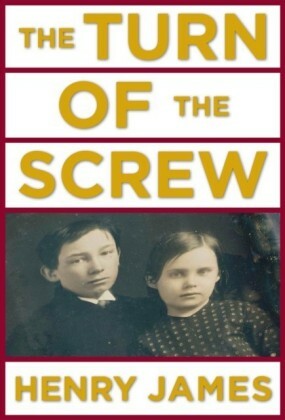 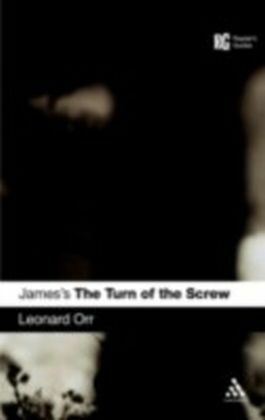 This is the ideal guide to the text, setting The Turn of the Screw in its historical, intellectual and cultural contexts, offering analyses of its themes, style and structure, providing exemplary close readings, presenting an up-to-date account of its critical reception and examining its afterlife in literature, film and popular culture. 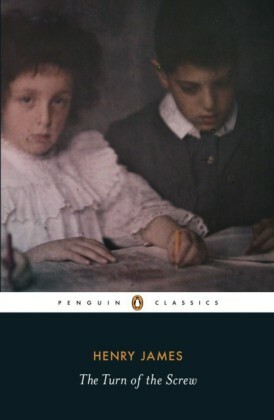 It includes points for discussion, suggestions for further study and an annotated guide to relevant reading.